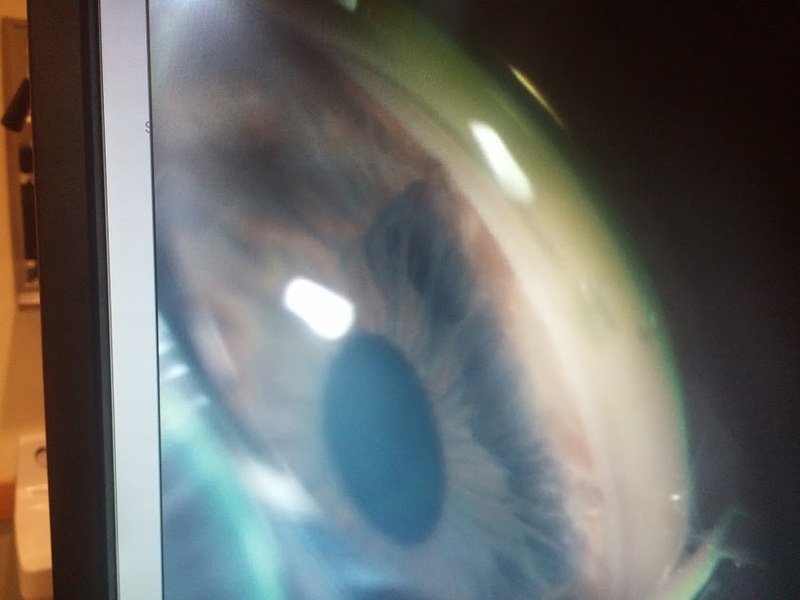 The most common corneal abnormaility associated with this condition is what ? Adnormal development of neural crest cells leading to abnormal development of anterior chamber angle, iris and trabecular meshwork. A-R syndrome systemic associations: defects of teeth, maxillary hypoplasia, redundant periumbical skin, pituitary abnormalities, hypospadias. 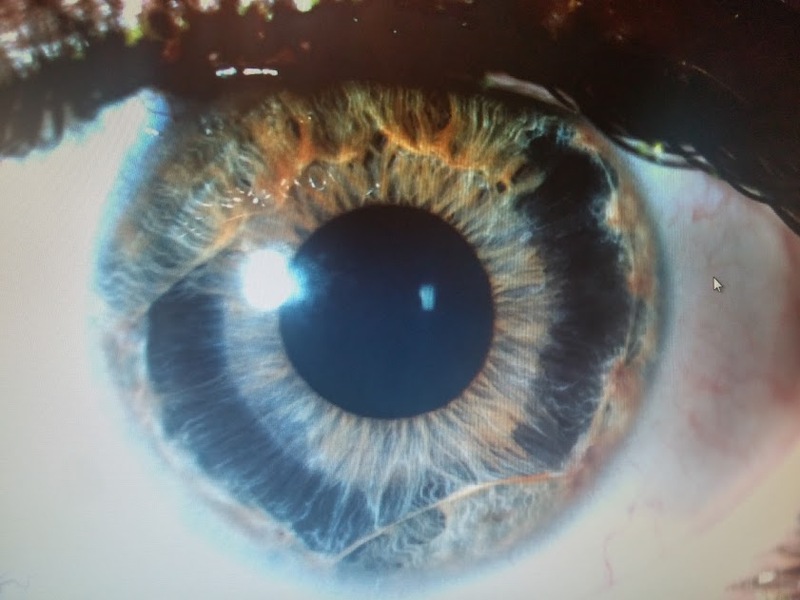 Peters anamoly: corneal opacity with iris adhesions to central cornea. Usually sporadic. 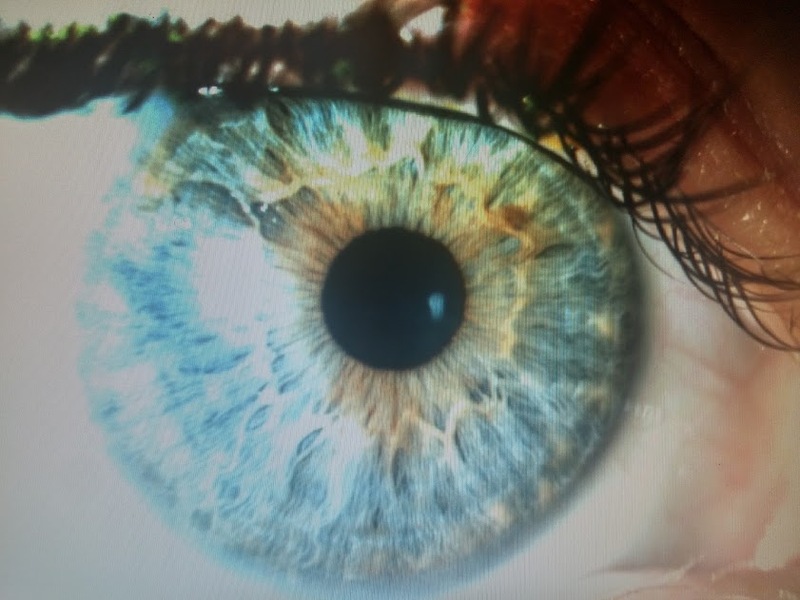 50% develop glaucoma; Assc with central defect in corneal endothelium and descemet's membrane..